January may not be the month in which one spritzes on a light cologne, but it is a good time to dream of summer, and what better summers to lust after than those spent in the Italian countryside? 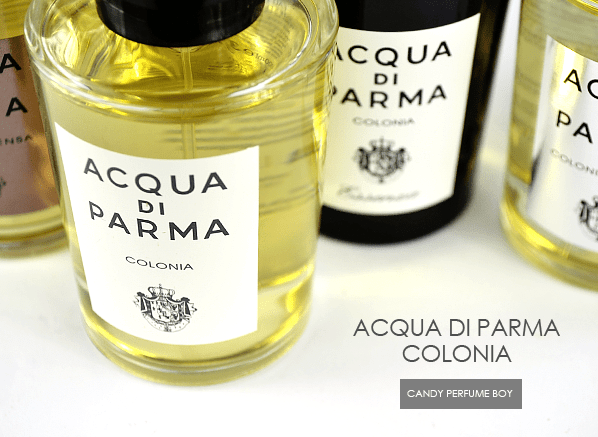 One brand that perfectly captures the essence and sophistication of Italy is Acqua di Parma and they have four Eau de Colognes in their stable; Colonia, Colonia Assoluta, Colonia Essenza and Colonia Intensa, all of which I’ve reviewed on the Escentual blog for your pleasure today. What’s more, Escentual are having a little giveaway where you can win a 100ml spray bottle of Colonia (the original), plus a signature bath coffret including Colonia Bath and Shower Gel, Hair Conditioner and Body Lotion (40ml each). All you have to do is head over to the Escentual blog by clicking the image above, letting me know how you take your ‘Colonia’. And the Winner of the Neela Vermeire Mohur Giveaway is…. 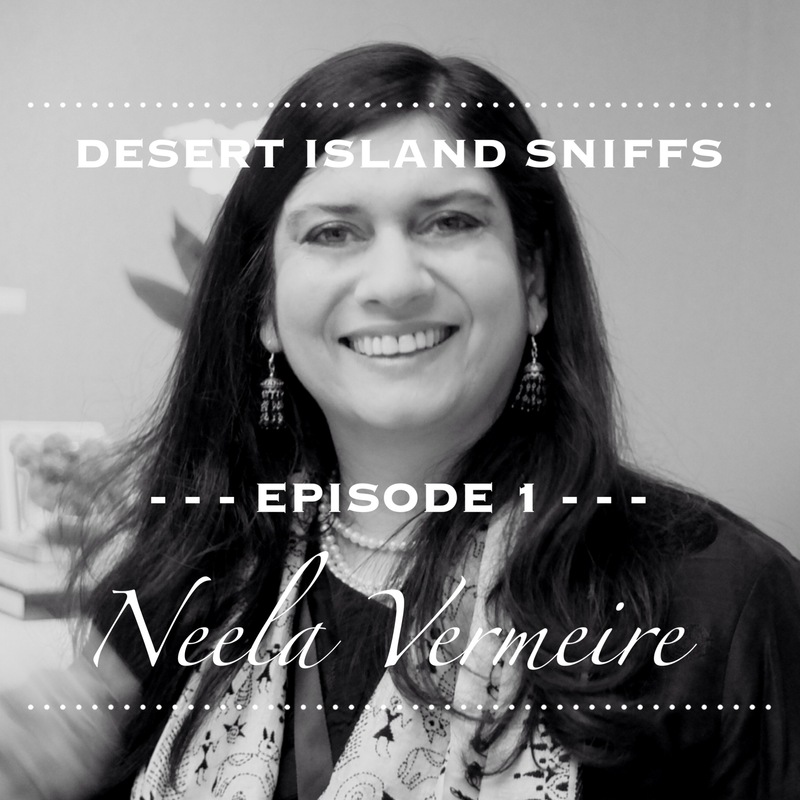 Following on from yesterday’s Desert Island Sniffs episode with the rather wonderful Neela Vermeire of Neela Vermeire Creations I am very pleased to be able to offer a rather spectacular giveaway in celebration of Neela’s welcome return from her desert island – you didn’t think I’d leave her there, did you?! Marooned no more, Neela is generously offering one lucky winner a full 50ml flacon of the transcendently beautiful Mohur Eau de Parfum (Neela’s top Desert Island Sniff) with a sample of Ashoka, Neela’s brand new perfume launching later this year. Details of how to enter this incredibly generous giveaway can be found below the jump. Slightly later than expected (I have been having too much fun this weekend) but I can now confirm that the winner of the 2nd birthday giveaway, taking home the lovely Maison Francis Kurkdjian sample set is…. This week marks the 2nd birthday of The Candy Perfume Boy! 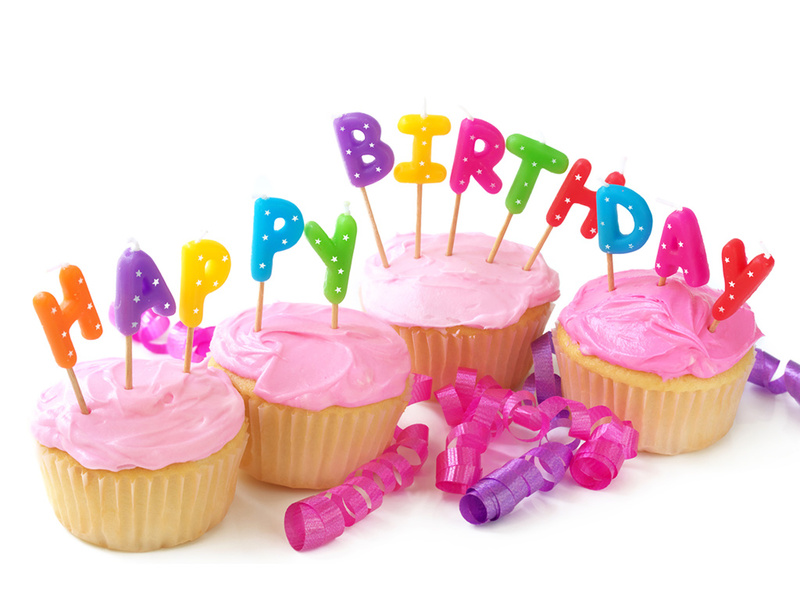 Who’d have thought that the blog would have made it this far? Certainly not me, that’s for sure! 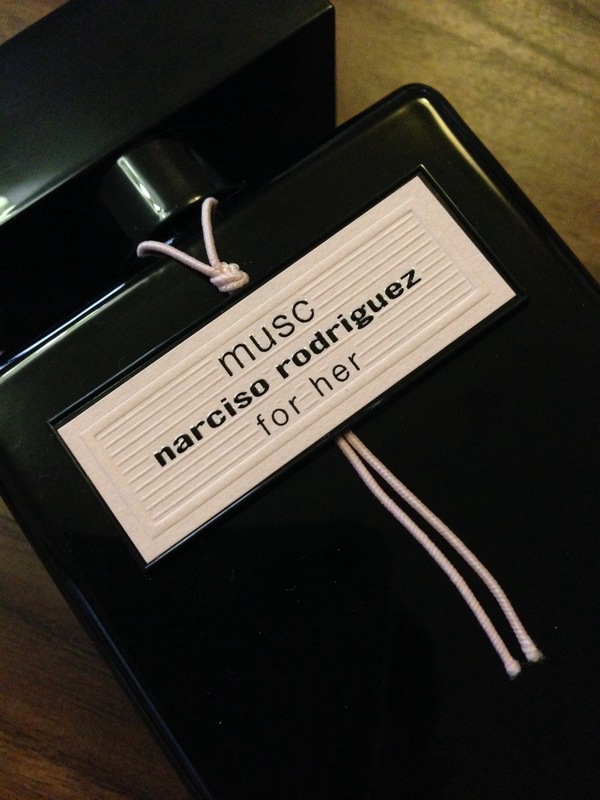 It has been a fun two years and I have enjoyed lots of great interaction with fellow perfume lovers as well as meeting a bunch of wonderful people and having the opportunity to have smelled some fab perfumes! I would like to celebrate this milestone with a small giveaway but before I do so I feel it’s important to start with an apology. In August last year I started a new and very demanding job which, rather unfortunately coincided with the final year of my post graduate degree, meaning that over the last year I haven’t been able to dedicate as much time to the blog as I needed to, and for that I am rather disappointed. That said, I have some exciting things in the pipeline so watch this space as normal service resumes!